ASTANA. 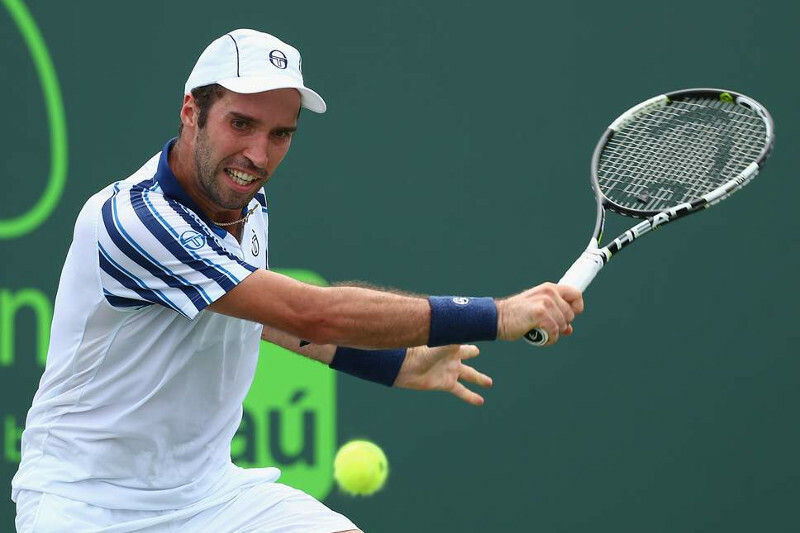 KAZINFORM - Kazakhstan's Mikhail Kukushkin has crashed out of the Miami Open presented by Itau after losing in the opener, Kazinform has learnt from Sports.kz. In the opening round Kukushkin was ousted by Argentinian Guido Andreozzi in straight sets 6-7, 4-6. Andreozzi will play against Italian Fabio Fognini in the second round.